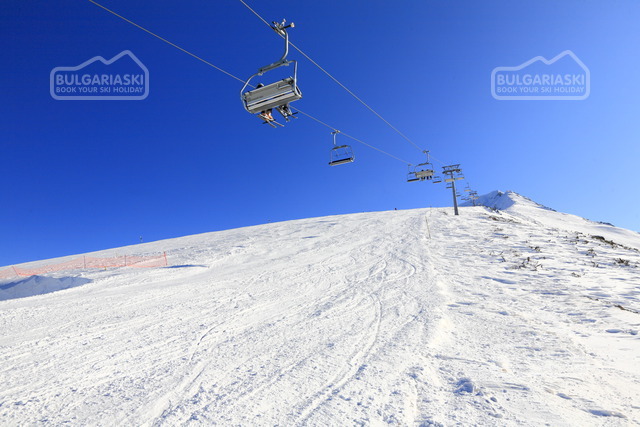 The ski pistes in Bansko are opened. The snow cover reaches 60 cm at Todorka (1820 m). The ski lifts are operating. Bansko ski resort boasts with a good snow cover and perfectly maintained ski slopes. The snow cover at Bunderishka polyana (1620 m) is 40 cm and at Todorka (1820 m) is 60 cm. For advanced skiers are opened Plato 2, Ulen, Todorka, Balkaniada and Bunderitsa ski pistes. The ski pistes for intermediate level - Shiligarnik 1 and Plato 1 are also opened. The ski lifts are operating. The temperatures are dropping and will be low enough for operating of snow cannons. Ski and snowboard packages are available for booking here.